 The official HaloCustoms Spartan Company! 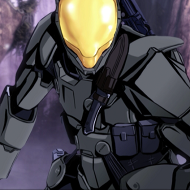 Hello there, Spartan! Have you ever grown tired of the game experiences offered by matchmaking? Have you gazed longingly at the masterpieces created by the forge community, but had no one to play them with? You aren’t the only one, and that’s why we created HaloCustoms. HaloCustoms is a friendly community of custom gamers, and forgers which has been around since late 2012. We have a range of features which allow players to find custom game lobbies which suit their interests and to schedule their own. We also have a robust maps section where you can find incredible forge maps to use in your lobbies. Our community has a range of interests, from casual to competitive. We keep our front page up-to-date with the latest Halo news and provide a number of forums where members can chat about various Halo and gaming related topics. We also have a shoutbox where users can go to find games and chat in real time. We are proudly partnered with BigTeamBattle.net and 343industries.org with whom we routinely collaborate to host large forge contests and other fun events. Currently, we are gearing up for Halo 5 Forge and we have some exciting updates for the site on the way. We hope you enjoy being a part of our community, and encourage you to contact our friendly staff team if you have any concerns. The motion tracker should be re-enabled for social games in Halo: CE.